Clyde, Helen, Nigel, and Gordon are the team behind Walnut Block wines. 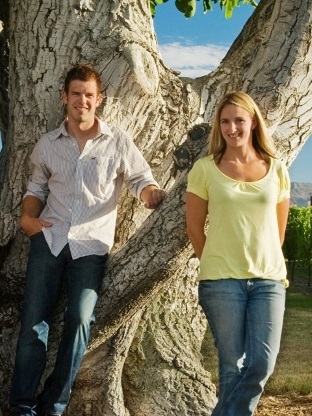 We’re all passionate about our roles, whether we’re working in the vineyard, crafting fine wines, or marketing Walnut Block to customers in New Zealand and around the world. Clyde is responsible for the direction and management of Walnut Block. Having founded the company in 2005 Clyde’s drive has been to continually improve the quality of the wines and form lasting trade relationships. Helen has the challenging task of packaging the wine and organising its movement to markets around the world. Nigel’s comprehensive knowledge and commitment to Marlborough viticulture provide the backbone for the high standards Walnut Block Wines aspires. Nigel co-founded the company in 2005. 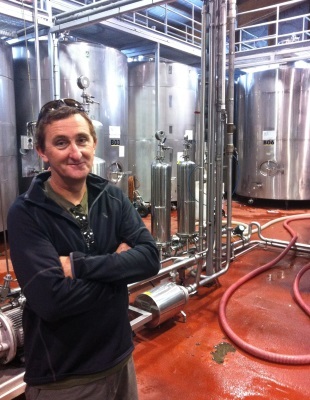 Nigel has a passion for organic viticulture and with 15 years of organic experience he is well regarded in the industry. He is currently advising on Walnut Block’s ongoing development with organic viticulture. 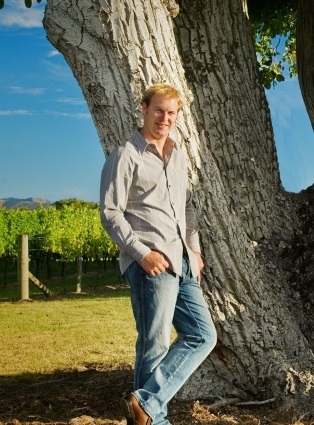 In 1999, Nigel gained a Bachelor of Viticulture and Oenology. He then gained international experience in South Australia, France and California before returning to Marlborough in 2002 and becoming the viticulturist for Ashmore Vineyards. Walnut Block is a collaboration between Clyde and Nigel with the insightful and technical expertise of winemaker Gordon Ritchie.